Your Denver business should be free of bugs, rodents, and other pests. Work should be the only things going on at work. Employees shouldn’t have to carry cans of pesticide or bug spray or feel a mouse crawl across their foot. A professional atmosphere does not include pests. That’s where Lawn Doctor in Denver comes in. We can protect your commercial property from spiders, ants, fleas, ticks, earwigs, flies, and gnats, and soil-dwelling wasps. Our commercial pest control service includes spraying in hard-to-reach areas where insects may gather to prevent them from working their way inside. Are there pests running, flying, crawling, or scampering around your Denver office? Lawn Doctor in Denver can help you rid your office of unsightly and unwelcome pests. Our goal is to help you avoid pests biting or stinging your employees. You don’t need that distraction, and it could jeopardize the safety of your staff. Let us help with our pest control service at your Denver location. If your waiting room has fast food wrappers and pizza boxes all over it, your customers would wonder why it’s so dirty, and they may not take you seriously. If there were bugs and pests such as flies and mice eating the garbage, your potential customers would flee and patronize some other business. Even if there are no wrappers or boxes in your waiting room, the presence of flies or mice will lead to the same reaction from potential customers. 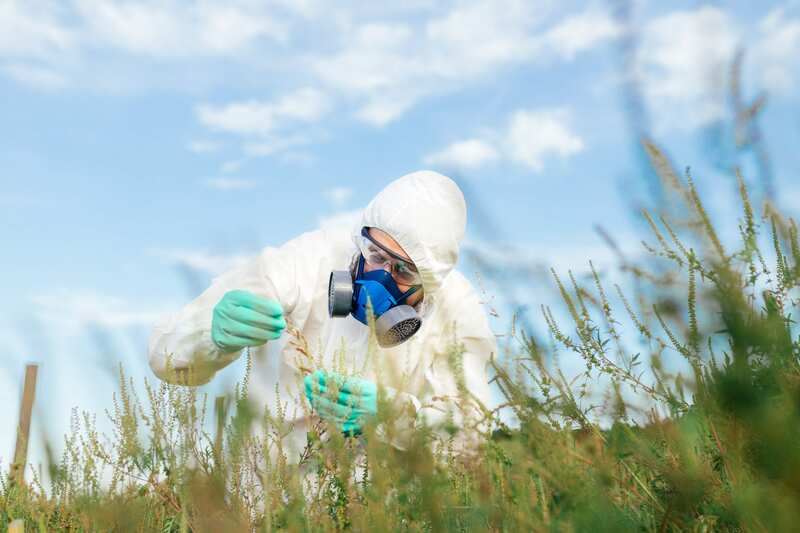 Lawn Doctor in Denver has excellent commercial pest control services and is ever ready to assist you in your fight against pests and keeping your employees and customers happy and engaged. Is the office party coming up soon? Or are you not sure if you’re ready for Lawn Doctor in Denver to begin a full-fledged campaign against pests plaguing your Denver property? We offer a single-application approach to pest control so you can see how well our technicians and products work before making more of a commitment. You can wait until you’re ready before starting one of our pest control programs.